Veterans fly their colors on State Hwy. 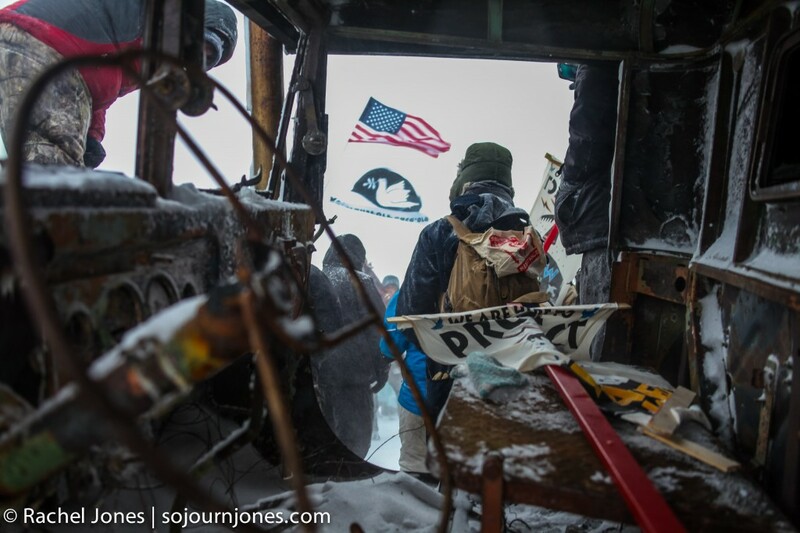 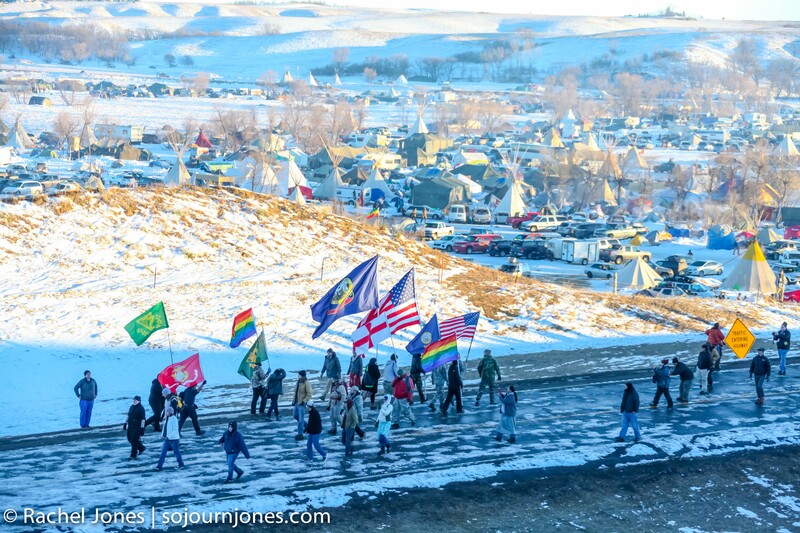 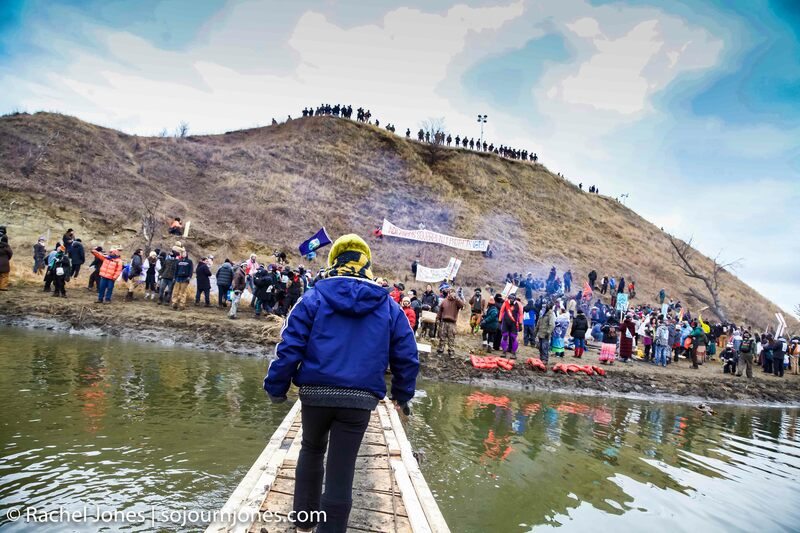 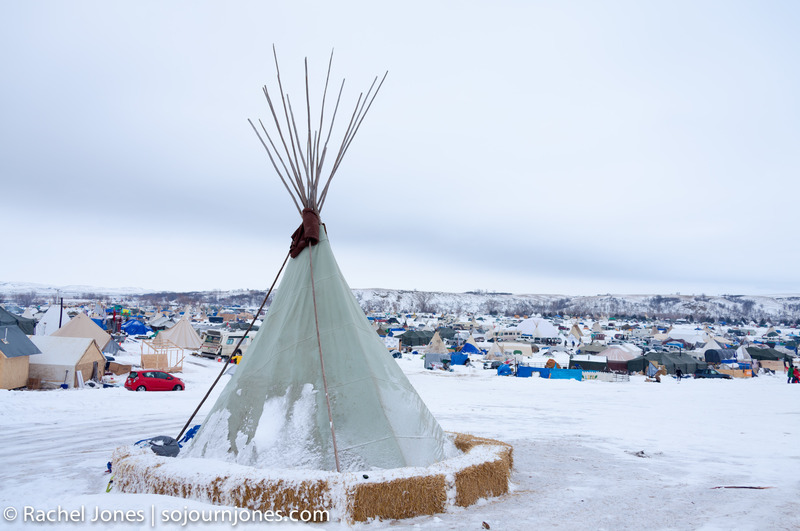 1806 as they return to Oceti Sakowin Camp south of the barricade across Cannonball River on Sunday, December 4, 2016. 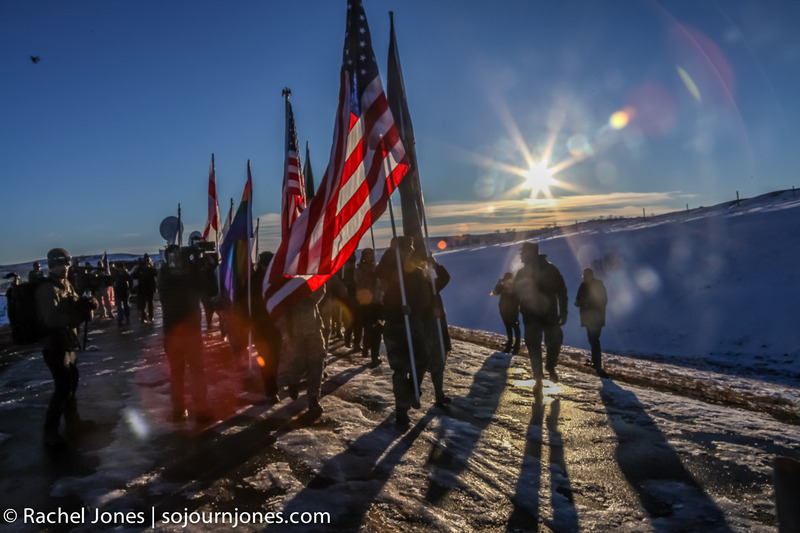 Veterans head north on State Hwy. 1806 in formation, as more amass in thousands to Oceti Sakowin Camp in support of water protectors, on Sunday, December 4, 2016. 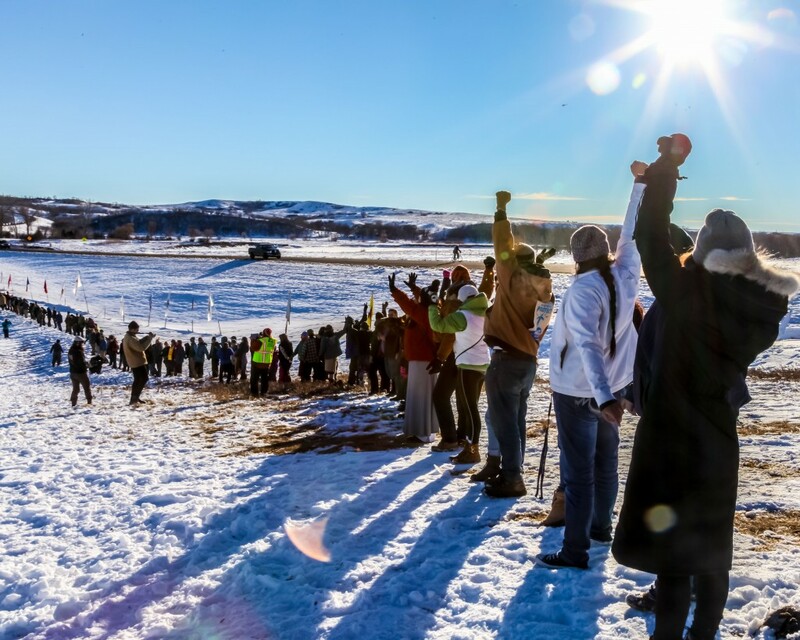 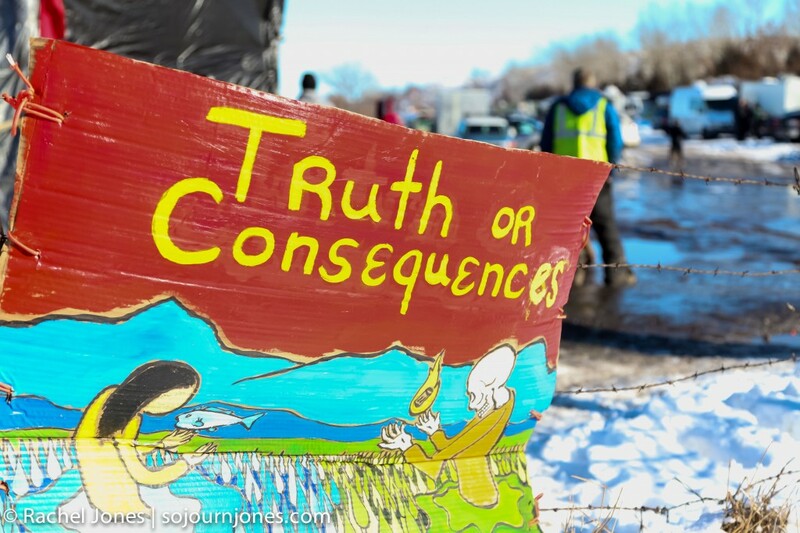 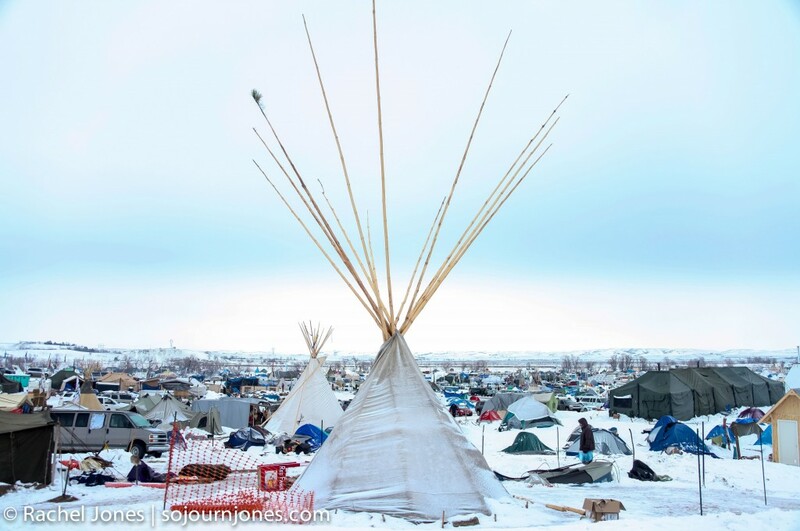 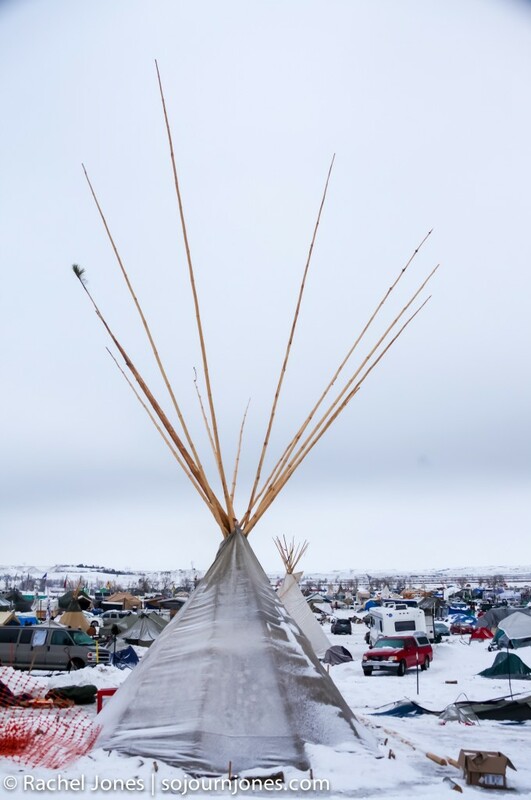 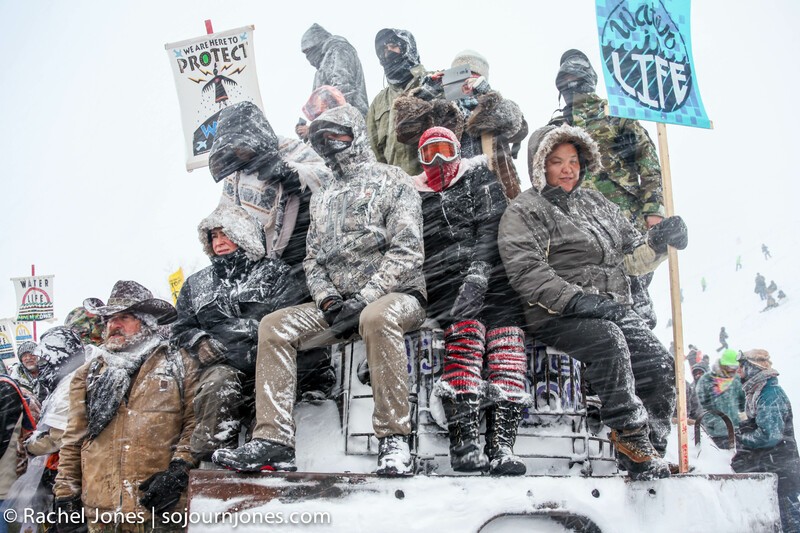 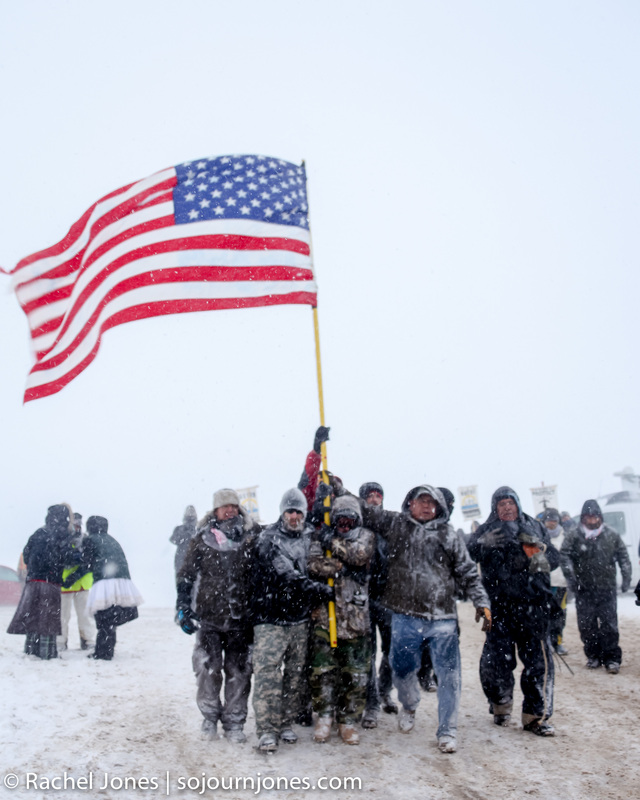 Water protectors had encircled the Oceti Sakowin Camp in prayer when word spread from Sacred Fire that the Army Corps of Engineers denied a permit for the continued construction of the Dakota Access Pipeline on Sunday, December 4, 2016.